Our annuity products and long-term care benefits help you achieve a lifetime of financial security. For more than 90 years, Guaranty Income Life Insurance Company has been creating best-in-class wealth solutions that generate income and peace of mind for individuals and families, including competitive annuity and long-term care products and services. We believe in investing in your future. Our deferred annuity plans provide steady income once you retire, giving you lifelong security, and a chance to benefit from your hard work. Invest in your financial potential. Discover the different types of deferred annuity plans GILICO has to offer. At GILICO, we believe that a sound financial plan addresses key risks that can impact you. One of the key risks to consider is long-term care needs; research shows that 68% of Americans will qualify for long-term care sometime in their lifetime1. Despite this risk, many people are concerned about the expense of long-term care insurance. 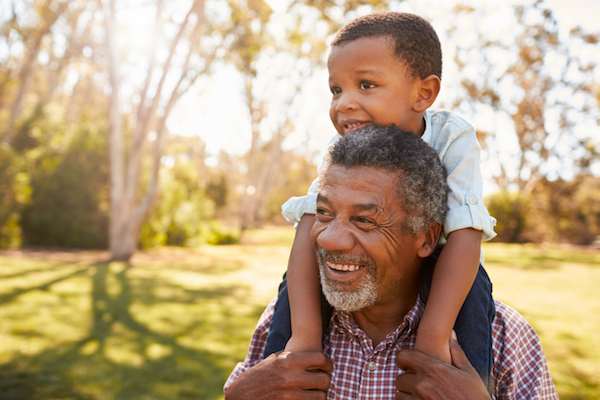 GILICO offers AnnuiCare®, an affordable long-term care benefit that can be added to Annuity plans to provide coverage without the expensive annual premiums of individual long-term care insurance. Since 1926, GILICO and its employees have been helping individuals and families plan for retirement and unexpected emergencies. 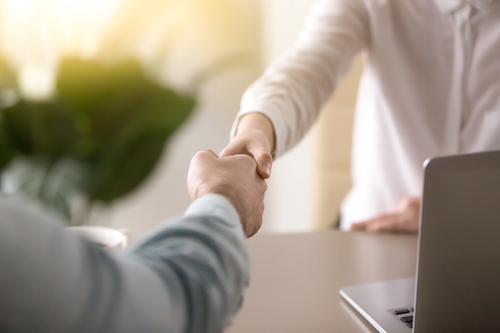 With almost a century of experience, along with a dedicated, knowledgeable, and trustworthy staff, you can be assured your financial needs are in good hands. When you invest with GILICO, you are placing your future in our care. We understand this and take the security of your investments very seriously, which is why we have spent decades investing in our own systems, processes, and employees so we can handle your future as if it were our own. Guaranty Income Life Insurance Company was built on a strong foundation of financial stability, which has continued to grow throughout our history. GILICO is proud to be a subsidiary of Kuvare US Holdings, a multibillion dollar company backed by investors managing more than $20 billion in assets. As a subsidiary of Kuvare, GILICO has the unique ability to offer a diverse portfolio of annuity and long-term care insurance solutions. We continually invest in our products, technology, and service processes so we can offer you optimal financial solutions. From our customer-centered service focus, to our investment philosophy, we are committed to delivering personalized financial products that generate the income and security you deserve. Whether you have questions about your policy or retirement plans, or simply want to learn more about best practices for wealth investments, we are here to help. We pride ourselves on our southern hospitality, our customer-focused service, and our long-standing positive reputation in the industry. Prompt service is our priority.